I’m currently 3-month pregnant. While preparing for this project which discusses artists with multiple positions, I feel grateful that I could practice the role of motherhood. As many female artists may encounter at one point. I approach the pregnancy as if I’m involved in an art performance, as an artist and art administrator becoming a mother. Curator became another title I hold besides artist and art administrator. 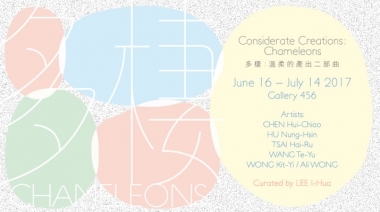 Being both artist and art administrator inspired the concept of Considerate Creations, which is the first exhibition I curated at Taipei Artist Village, 2015. 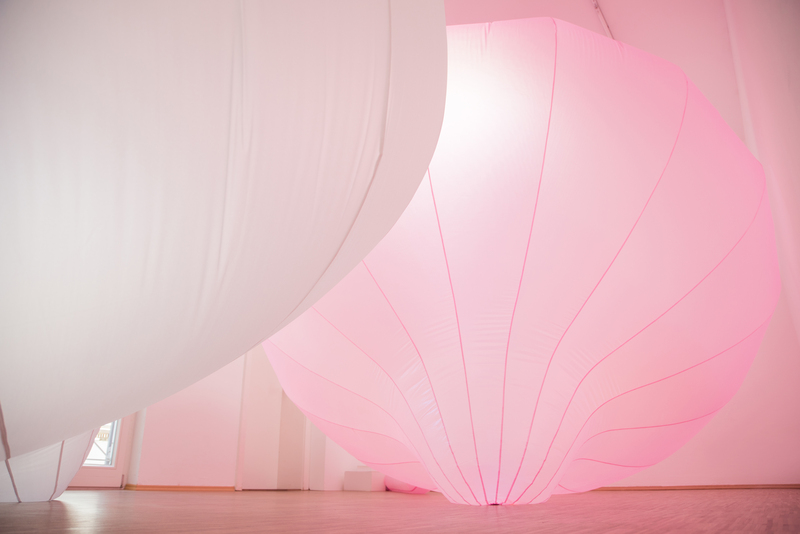 In Considerate Creations, I invited female artists that are both artist and art administrator, and the exhibition title is an implication that art administrators are the gentle operators behind the curtain. Considerate Creations generated a lot of feedback, since this “amphibious” lifestyle is very common among artists and the art world. Many artists naturally develop a more flexible type of career, since arts and culture sector covers a huge range of artistic practices, and selling artwork is no longer necessary in terms of art making. Cross–disciplinary practice is a common state, and contemporary artists are commonly acquired a diverse skillset. I categorized this group of art professionals, whose contribution cannot be overlooked, as “Chameleons artists”. “Chameleons artist” is a global phenomenon in the art world, and it says a certain quality of this business. 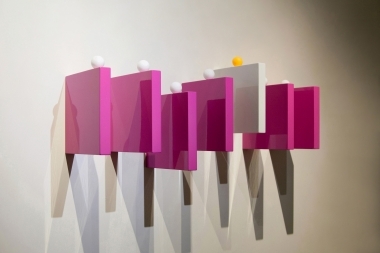 When administrators or other art professionals work as artists as well, everything involved in their job becomes equally fascinating as their art practices. They provide a novel viewpoint of various of issues, and the outcome is fluid and influential. Considerate Creations: Chameleons is a sequel of Considerate Creations, which expands the dialogue from Taiwan to New York, United States. 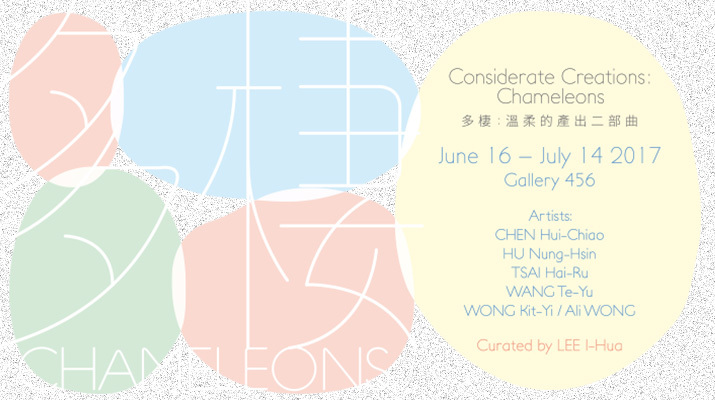 And the first part of Considerate Creations: Chameleons took place successfully at Taiwan Academy in New York, as we invited three female artists live and work in New York. For the second part, we invite another three Taiwanese artists, which will be held at Gallery 456, New York. Besides discussing many the roles they have taken on, the exhibition is also related to issues like marital and parental relations. In the many different sides of a “Chameleon artist”, motherhood is the hardest one for men to understand. An artist to be in this unique position exclusively for female, decided to embrace the role of a mother or wife deliberately; such experience in life could transform into a fountain of inspiration. After Tsai Hai-Ru became a mother, she shifted her attention from oneself to communicating with others gradually. She uses creating artwork as an interface between self-construction and connecting with the outside world. While handling her Father-in-law’s collection in 2016, she founded the long anticipated Haiton Art Center. 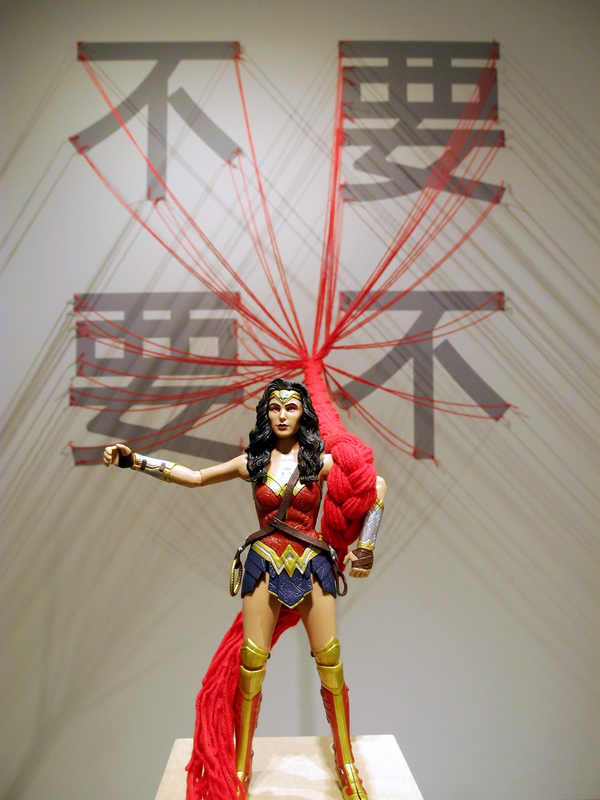 Among positions like a mother, wife and more, Tsai’s goal is more than creating art. In the reflection of founding the art center, she also wants to alter subjects that often got neglected in the social discourse. Unfortunately, however reflecting the reality, Tsai cannot be at the exhibition because she is occupied with the role of a mother. She bravely interprets the struggle and grit of a female artist, just like her work No.Yes.Yes.No.